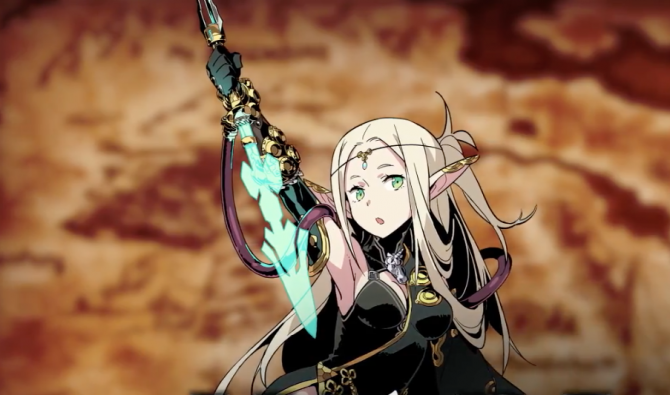 Atlus has revealed a couple of tidbits for the upcoming Nintendo 3DS exclusive JRPG Etrian Odyssey V.
First off, Japanese fans will be able to download the game’s playable demo from July 20th. 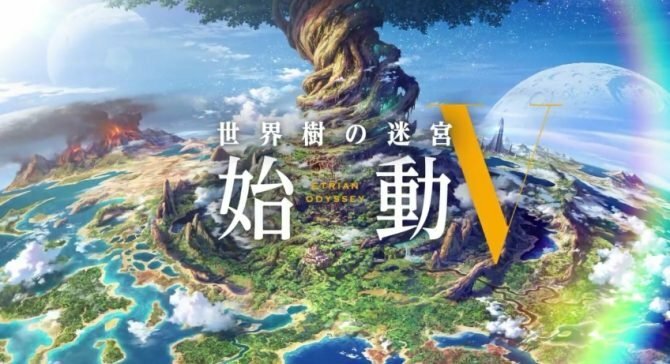 The demo will let players experience the first part of the game and allow them to transfer accrued experience and funds to the full game should they choose to pick it up. Secondly, Atlus has also announced the return of FM music to the game via DLC. The background music is uniquely arranged compared to the regular music in the game and is courtesy of Yuzo Koshiro. Here’s hoping the prices aren’t too extreme. No international release plans have been revealed for Etrian Odyssey V, but if history is any indication it’s just a matter of time.